Hi everyone! There’s a convincing call to freshen ourselves now that fall has ushered us into the day. Even though it’s still summer in other parts of the world, we’re not going to slacken our love of astounding colors. Think about the lively touch of orange! 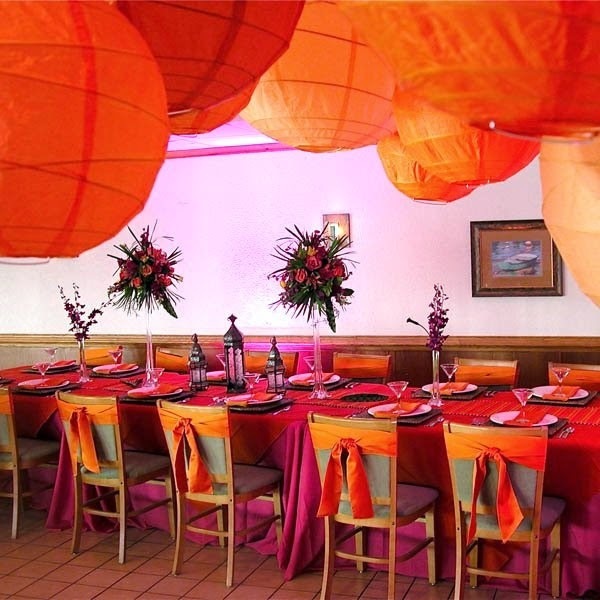 The feel of orange this fall is incredibly popular, especially for a budget savvy bride-to-be who want an elegant wedding celebration. It’s a refreshing way to start a new life. So embrace the energy of this color this season. Who wouldn't want to enjoy vibrant colors now? Think outside the box. Where did they get those flickering ideas to put up a well-planned wedding this fall? Did you collect wedding magazines before, preferably back issues sold in lower prices? 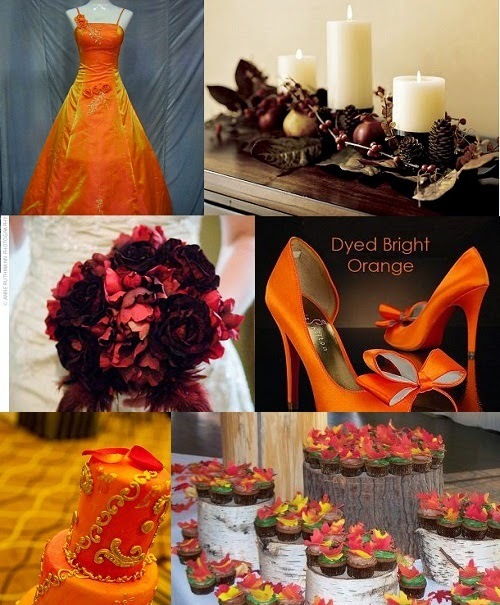 It doesn’t hurt to do some research before planning an orange-themed nuptial.